Wide Brim Hats - SHOP NOW. Inca culture captured by a Broome pearler and adapted to suit the Australian lifestyle. An Ozbrero kingdom? Now we like the sound of that! 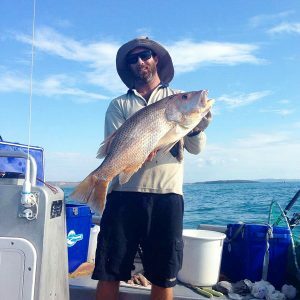 While travelling through South America in 2009, Chris Cooke (founding director and former Broome pearl diver) unleashed his creativity and Ozbrero was born. My whole team knows Ozbrero is the way to go in the Aussie sun! 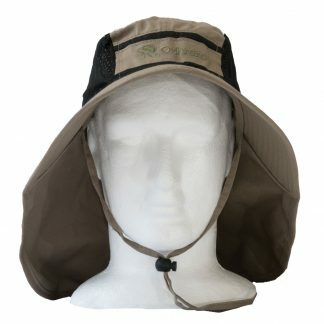 The Ozbrero is a great addition to any outdoor loving family. 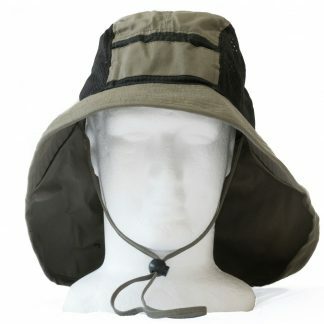 The best hat for fishing and boating that’s for sure! Our kids love their Ozbrero’s – they’re unstoppable in design and capabilities. 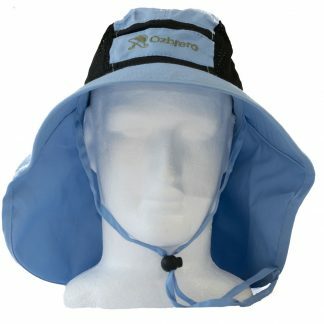 Ozbrero hats give the best sun protection and suit my outdoor pursuits down to a T! My Ozbrero gets a solid work-out and as dirty as it gets (for example covered in squid-ink), it still stands the test of time! 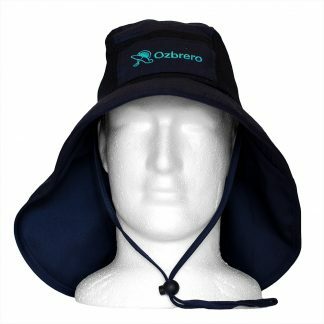 Turns out these sombrero (Ozbrero) hats are a bit of a thing up here, a local design, that stops Mums chasing their kids with suncream yelling ‘back of neck, tops of ears’…or is that just me? Brilliant hat!